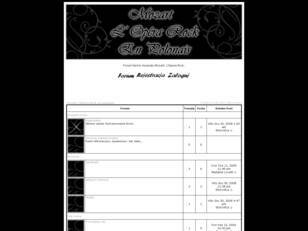 Join a free Opera, Theatre forum (forum category), share with thousands of fans your favorite discussions subjects by participating to the best communities offered by forumpolish. 1 Mozart. L'Opera Rock en polonais. Forum fanów musicalu Mozart. L'Opera Rock. Mozart. L'Opera Rock en polonais.